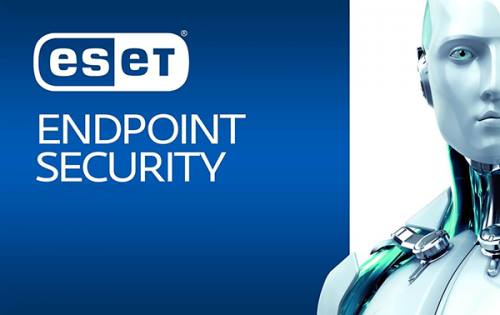 Direct - Eset Endpoint Security V7.0.2073.1 (x86/x64) | Team OS : Your Only Destination To Custom OS !! - Virtualization Support + New Technology. Supports VMs and provides protection from hackers and botnets. - Built-In Data Access Control. With Web Control to limit website access, and Two-Way Firewall. - Low System Demands. Leaves more system resources free while still delivering complete protection. - Remote Management. Fully manageable via the new ESET Remote Administrator web-console. 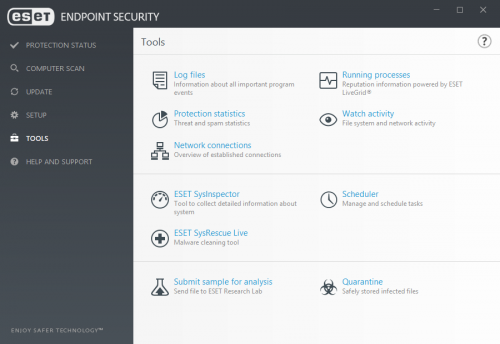 Does Endpoint Security has better features and offers better security than Eset's Internet Security? Shouldn't you must have a paid business for this kind of "antivirus"? Also can you use ERA (ESET Remote Administrator)/ESMC (ESET Security Management Center) to manage multiple pcs using licenses obtained from TNod for example? ive also tried then now it keep prompt for activation. Got it activated by having the internet off during the reboot right after activating it but it gives me errors on updating the data base once connected to the internet. Does anyone have a similar issue?